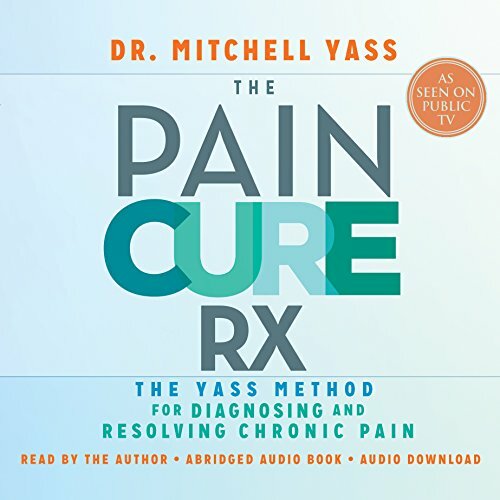 Showing results by narrator "Mitchell Yass"
In The Pain Cure Rx, Dr. Mitchell Yass presents the Yass Method, an alternative model of treatment that can resolve pain quickly and effectively without surgery or medication. While working with more than 14,000 patients, Dr. Yass realized that many cases of chronic pain are the result of misdiagnosis and thus improper treatment. In the medical community today, most chronic pain is attributed to a structural problem, such as a herniated disc, stenosis, a meniscal tear, or arthritis. Very informative and put well together.